Right now, I am all about my COLLAGEN! Every skincare lover's goal is to have amazing, youthful and healthy skin. 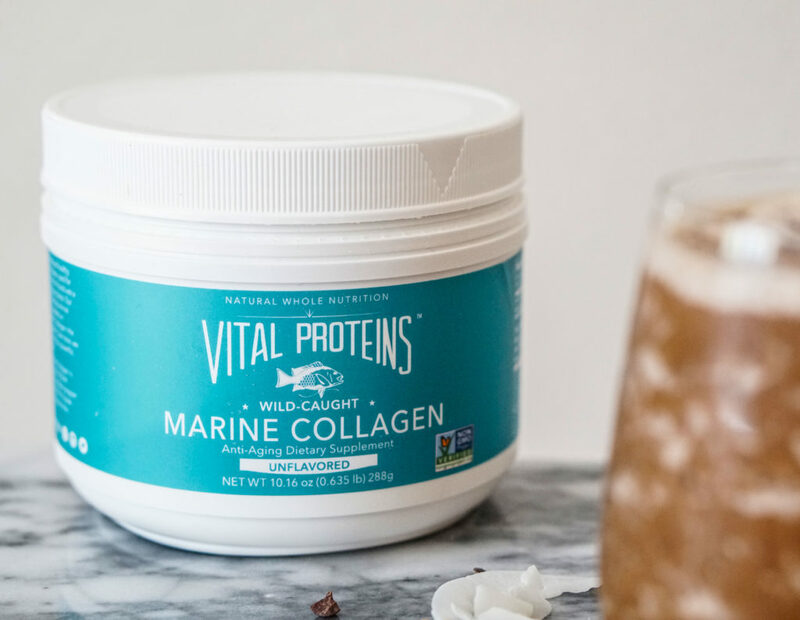 Marine Collagen by Vital Proteins aims to do just that. The pros of Marine Collagen are so many but just to name my favorite, it reverses signs of aging and prevents you from getting wrinkles. Basically it keeps you looking YOUNG! Now which lady doesn't want to look younger? I definitely do. 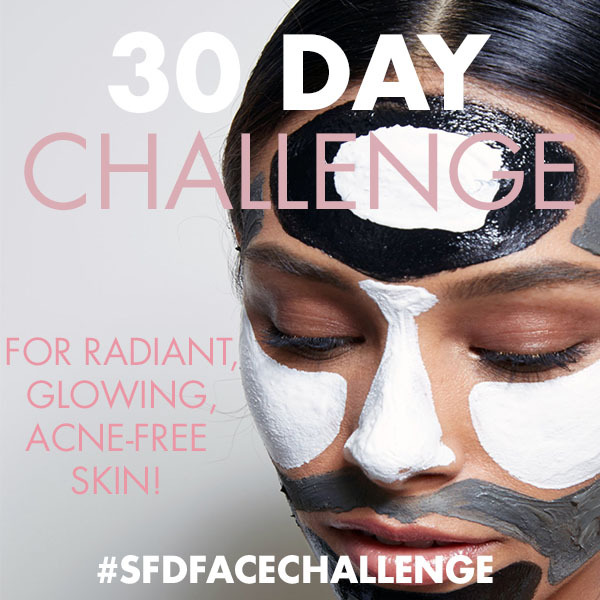 I have been testing out this product for about 8 months now but I started seeing the benefits within two - three weeks of using it. This made me appreciate it early and stick to it. Collagen is the most abundant protein in the body and is a key constituent of all connective tissues. Collagen provides the infrastructure of the musculoskeletal system, essential for mobility. The intake of collagen ensures the cohesion, elasticity and regeneration of skin, hair, tendon, cartilage, bones, and joints. Collagen is a natural and healthy ingredient that has been used for centuries. Why the Vital Protein brand? 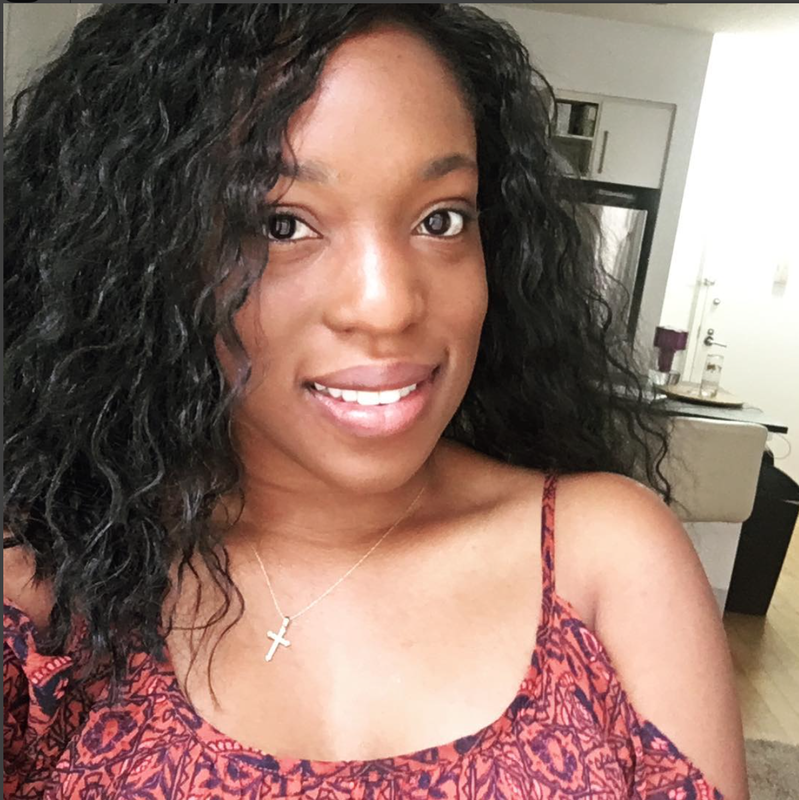 The reason I use the collagen from the Vital Proteins brand is because, I did a lot of research to make sure I was buying a well tested and tried brand. This brand apparently was praised by everyone, who had tried it. I use this Twice a day, I put a scoop full in a cup of water in the morning, and at night, I add a scoop to my smoothie. It is unflavored, no odor and pretty much has no taste. Why you should be drinking Collagen Daily? My skin is much more youthful, my hair and nails got stronger and longer. This is one of the first things I notice when taking collagen. My skin's smoothened up all over! I started to see a noticeable improvement with the first 2 months. It also reduces the signs of aging and wrinkles and reverses fine lines which helps to maintain the youthful look. Collagen contributes to a balanced diet and helps maintain weight. It actually filled me up between meals. It also reduced my sugar/ carbs cravings. Collagen helps to reduce cellulites. This happens because the more you take the stronger your collagen becomes allowing your skin to firm up, gain shape and reduce the forming of cellulite. Basically this improves digestion, hair, nails, wrinkles and most importantly our skin. Normally you would pay a fortune at the doctor for these, but now with two scoops a day, you can do it on your own! If you haven't tried it, I suggest you grab one today and try it out yourself. The results are all positive for skin and body care. You can order yours from Amazon. 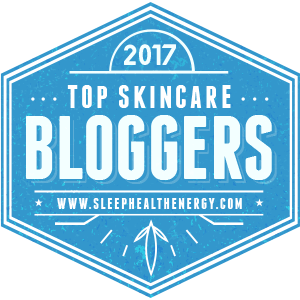 Join me on my Collagen fien and see why I'm so excited to share this with you today. Let's get our skin to stay youthful forever! 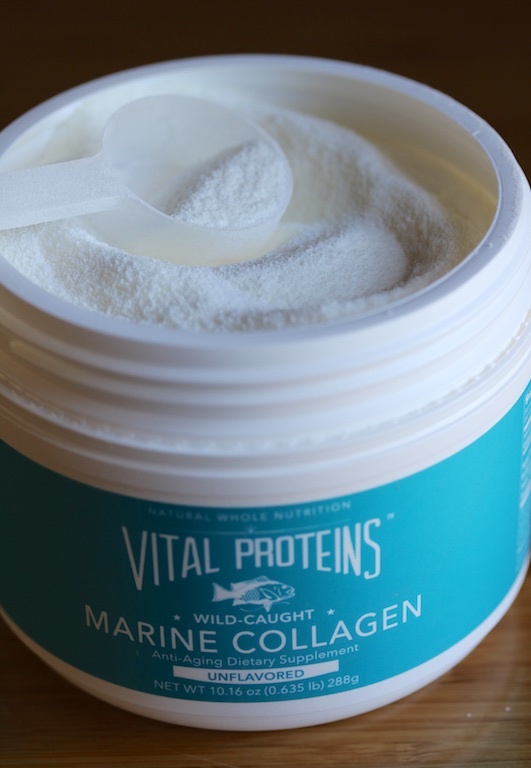 Have you tried this Vital Proteins Marine Collagen? Did you love it and see the same results? let me know. Thanks for this tidbit! I will definitely be trying this next month! My skin can definitely use a boost! Yes girl! You would love it. You can add to your smoothie or even protein shake. Great results!